International climate change treaties have thus far always been led by developed countries. They always seem to have a clear plan, lobby systematically and incessantly and are not side-tracked by peripheral issues. Developing countries in this respect have a lot to learn from their northern counterparts. Experts say the disorganised nature of developing countries’ negotiating strategy led to an unambitious and largely ambiguous deal at the Paris climate conference in December last year. 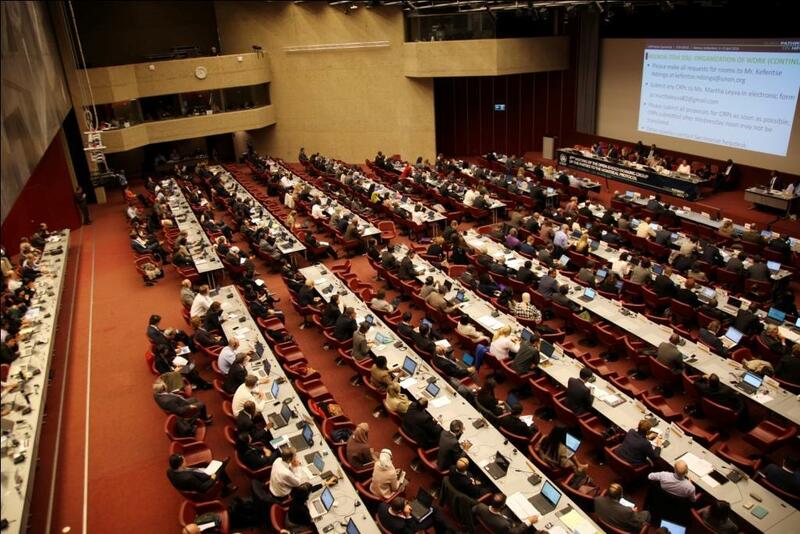 Can developing countries get their act together and find a way to get an ambitious and equitable outcome at the negotiations for the HFC phase-down amendment to the Montreal Protocol? As part of the negotiations for the amendment to the Montreal Protocol, countries will decide on a schedule to phase-down the super greenhouse gases (GHG)—Hydrofluoro Carbons (HFCs). The pace of the phase-down of HFCs and transition to low GWP alternatives will however be based on a number of contentious issues which have now become ubiquitous in all Montreal Protocol negotiations. These include finance, technology transfer, exemption (including one for high ambient temperature countries), availability of alternatives and the chemical treadmill that has resulted as a result of the Montreal Protocol since its inception in the early 1990s and has been a source of large distrust. Considering that developing countries will be disproportionately affected by climate change and they agree on almost all issues listed above, it would make sense if developing countries came together and designed a clear and coherent plan on what they want and how they can go about getting it. Such a plan should ideally include a perfect outcome and agreeable outcome, between which the discussion between developed and developing countries can take place. There are currently four amendment proposals up for debate at the negotiations. Two of the four proposals have been submitted by developing countries, i.e. island states (Federated States of Micronesia, Palau, Kiribati, the Phillipines, Marshall Islands and Samoa and Solomon Islands) and India, with the other two being submitted by the European Union (EU) and North America (United States, Canada and Mexico). The island state proposal is ambitious but not equitable and the Indian proposal is equitable but unambitious. Bridging the gap between the two is crucial, since failing to get consensus will either lead to a weak agreement or one that puts a lot of stress on the economies of developing countries. In order to accomplish the goal of obtaining an ambitious and equitable agreement, the Centre for Science and Environment (CSE) has recommended its own version of an amendment proposal. This proposal aims to address equity, ambition and other issues related to finance, technology transfer and control of by-products of HCFCs like HFC 23. The CSE proposal can serve as a guide for developing countries as a best-case result that benefits all parties. According to estimates, an ambitious HFC phase-down amendment can result in reductions of GHG emissions in the order of 3.5 billion tonnes of CO2 equivalent, which will be crucial in meeting the target of 2 degrees Centigrade set at the Paris conference. A switch to low GWP alternatives to fluorinated gases may also lead to significant improvements in energy efficiency. Room air conditioners that use hydrocarbons (R 290) already provide about a 25 per cent improvement in energy efficiency. It is estimated that a doubling of energy efficiency in the AC sector alone will account for a reduction of 100 million tonnes of CO2 equivalent per year by 2030. An ambitious and equitable HFC phase-down amendment therefore offers a great opportunity to mitigate GHG emissions and avoid dangerous climate change.